At Sonoma County’s Gaige House + Ryokan, humans snack on fresh-baked matcha cookies and gaze at the serene garden while dogs kick back with sushi-shaped treats from a bento box. For urbane hounds, Seattle’s snazzy, newly redesigned Hotel Theodore has a pretty luxe doggie room-service menu: Free-range chicken with oats and carrots, anyone? After exploring Red Rocks Park, animals crash on a dog bed at the new Origin Red Rocks with complimentary cheesy snacks. This mountain-town hotel is so pet-friendly even employees bring their pups to work. Every June, Antlers serves as home base for dogs participating in GoPro’s Mountain Games tournament, where they compete in running, retrieving, swimming and jumping events. 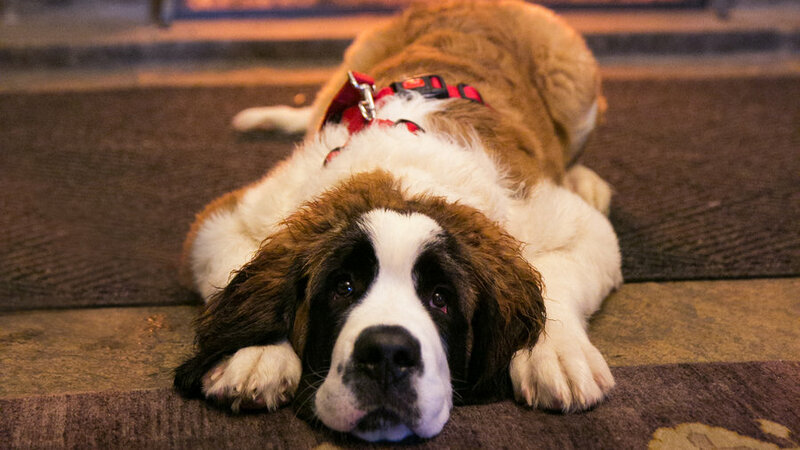 In addition to having doggie biscuits in the lobby, pet beds and bowls in-room, and a great hiking trail right by the resort, guests can also borrow GoPro cameras to document all their puppy adventures in Vail. The Utah town known for its world-class skiing used to be affectionately called "Bark City" by locals who loved the destination for its pet-welcoming vibe. Keeping in line with the adorable moniker, the local Waldorf Astoria still caters to animals. 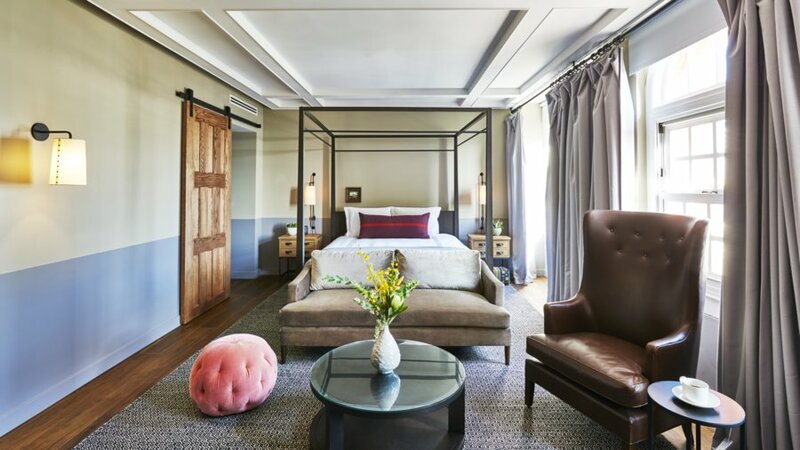 The hotel even has a team dedicated to ensuring the comfort of furry guests: a certified canine masseuse to rub aches and worries away, a baker to make treats printed with pets’ names; and a Director of Pet Relations to oversee it all, provide plush beds and sleek bowls, and guide you toward the best trails and welcoming restaurants around. Usually the first thing you learn about a place is its name, and this Montana hideout, two hours from Glacier National Park, is so pet-friendly, the bosses made sure that was communicated from the get-go. When the resort opened in 2005, they drew inspiration from pups’ tendency to jump up when greeting people to come up with a fitting title. 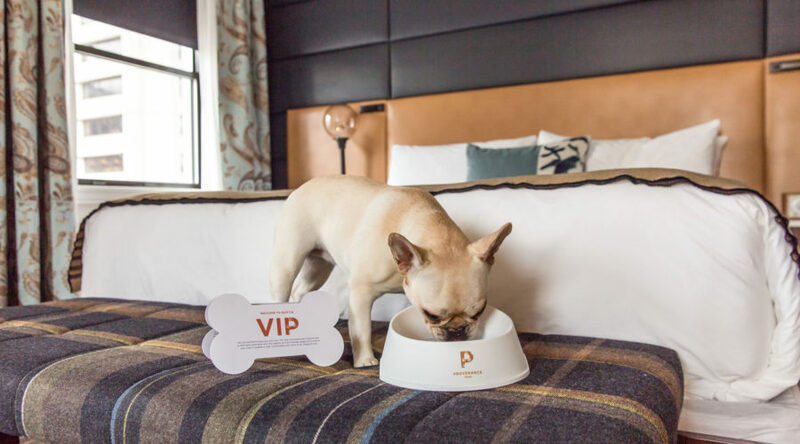 When checking in to this luxury stay, your bud is welcomed with a plush bed, locally made snacks, a chic new collar, and menus detailing the dining and spa services. Book a 60-minute massage for yourself and feel good about knowing your pal will get a free 15-minute rubdown, too. Afterward, snag the collar and leash from your welcome basket and set off to explore the 32,000-acre working dude ranch filled with hiking trails and large lawns perfect for playing fetch. 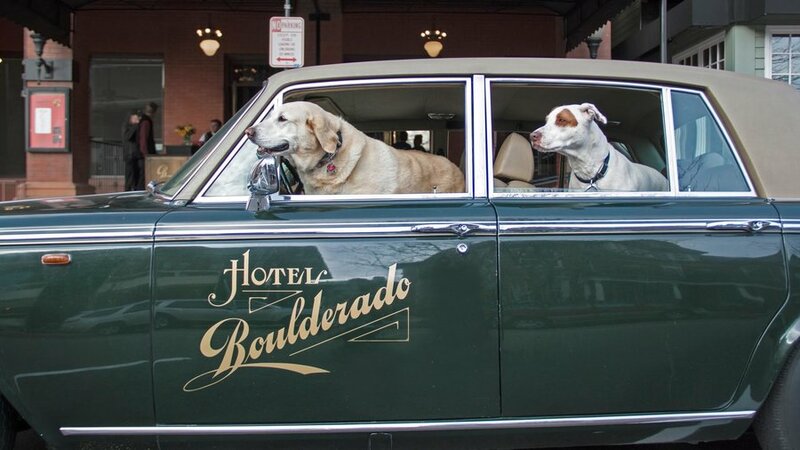 This historic stay in downtown Boulder is the only full-service hotel in the area that welcomes pets. 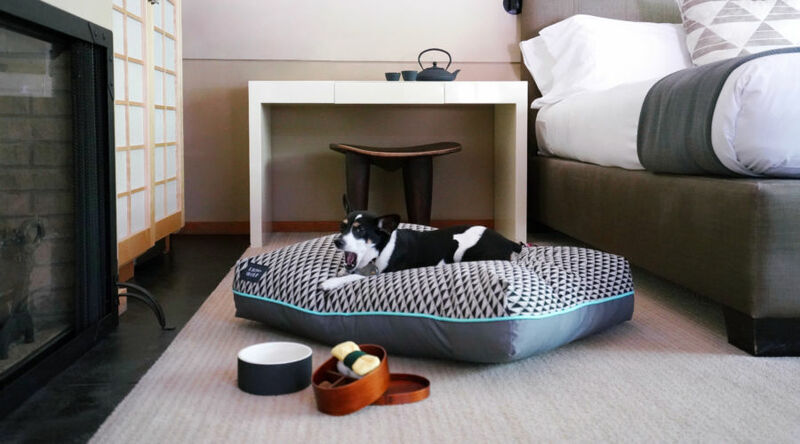 For an additional $100 a night, your dog gets a comfy bed in your room and food from I and Love and You, a local company known for its grain-free kibble made with real meat and probiotics (handy for canine travelers with tummy problems). There are plenty of spots to hike in this adventure-seeker's town, but if you want to kick things up a notch, ask for the shuttle service: a vintage Rolls Royce that whisks guests to the trailheads and meets them after with a bowl of water and treats for furry companions. 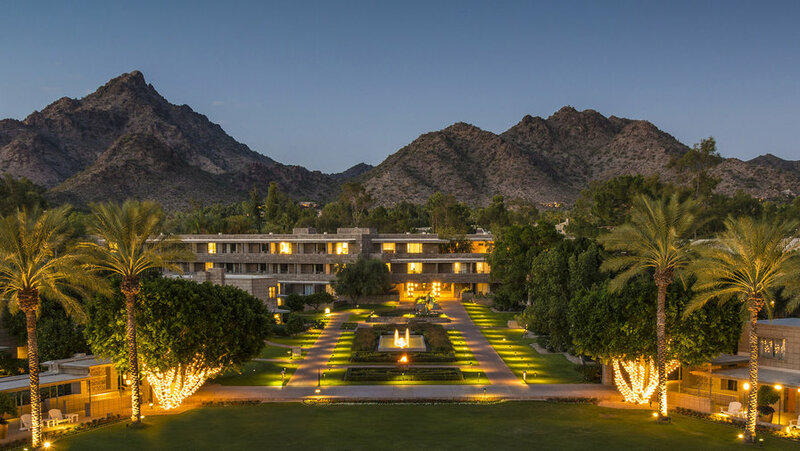 This time-treasured Phoenix desert escape beloved by Hollywood royalty is synonymous with luxury, elegance, and relaxation. Humans go for the Frank Lloyd Wright-inspired architecture, eight swimming pools, high-class restaurants, and environmentally-friendly spa. Furry guests get hooked on the room service with dishes such as poached egg, brown rice, and veggies for pups or the seared salmon dish for kitties, and the 39 acres of space to roam and play. Even without a pet in tow, animal lovers can enjoy the full scope of Viceroy’s amenities. The hotel partners with Aspen Animal Shelter to give guests the opportunity to pet-sit pups overnight. 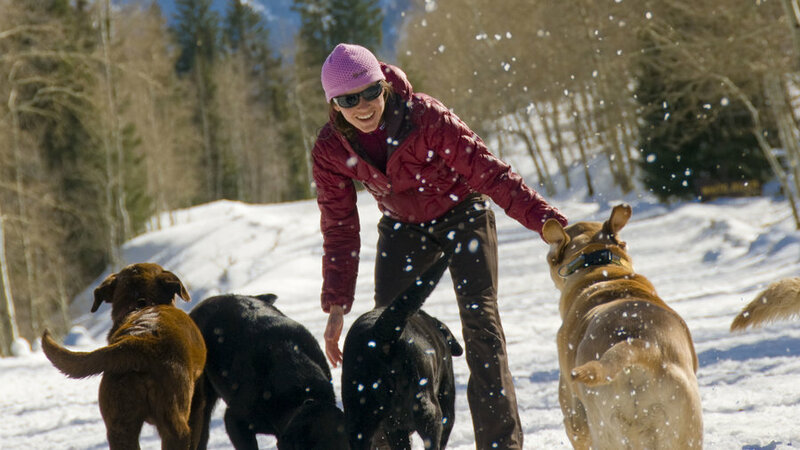 The ski-in, ski-out Colorado refuge has direct access to snow adventures in the winter and hiking in summer, perfect your energetic pooch. Plus, every dog that checks in gets a cute bandana, leash, special K-9 menu, bedding, cookies, and waste bags for their stay, which means less packing for you. This 1930s resort near Scottsdale has 43 stylishly-appointed, hacienda-style rooms that are ideal for travelers with pets (spacious, no stairs). The Southwestern-inspired inn offers half-or full-day spa services, where dogs and cats can receive fur treatments and therapeutic rubdowns. Guests booking the Pet Package can expect breakfast in bed for the whole brood, 60-minute in-room massage for pups and owners, and a species-appropriate movie such as Lassie or Benji at turndown. 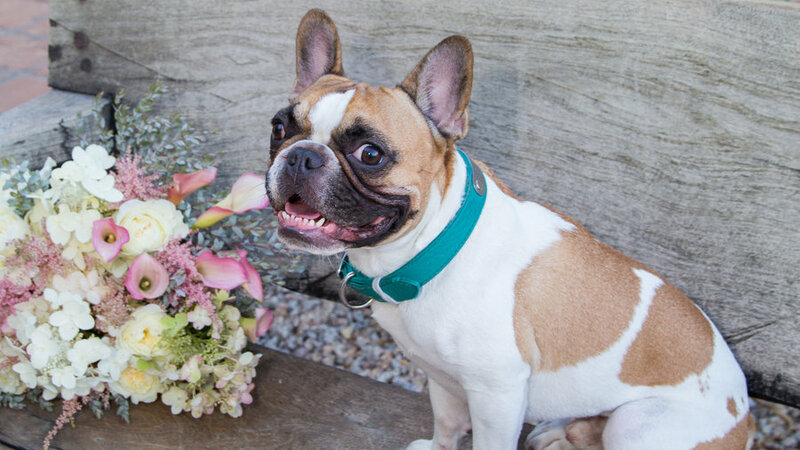 Loews properties go all out when taking care of animals: providing rawhide treats and catnip, outfitting four-legged visitors with plush beds and leashes, and hooking guests up with pet-sitters and -walkers. 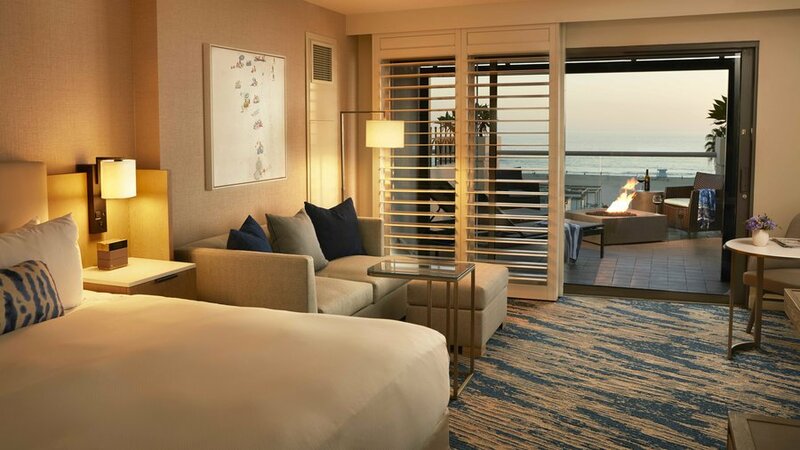 The Santa Monica location benefits from the oceanfront million-dollar view the beach town is known for and its convenient location close to pup-friendly spots like the famed Santa Monica Pier and Temescal Gateway Park. It’s not easy getting into Hawaii with an animal—there are fees, quarantine rules, and inspections to look into. So once you make it through, you don’t need any more hassle. 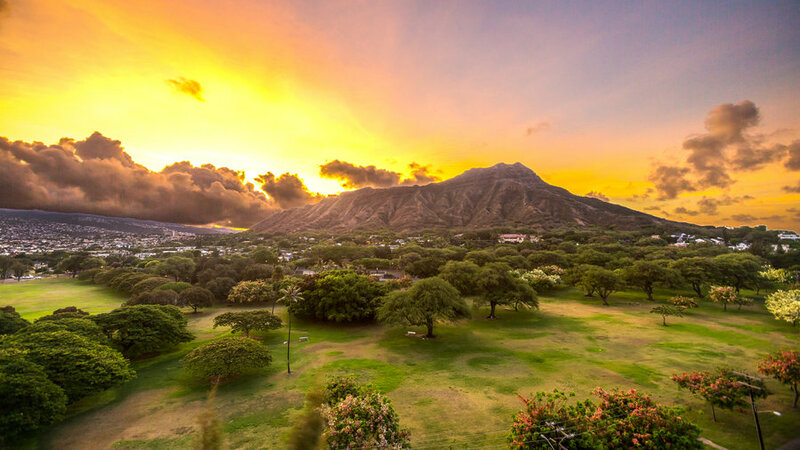 This 51-room boutique inn promotes tranquility with its secluded location, dim lighting, lush grounds, and laid-back policies. 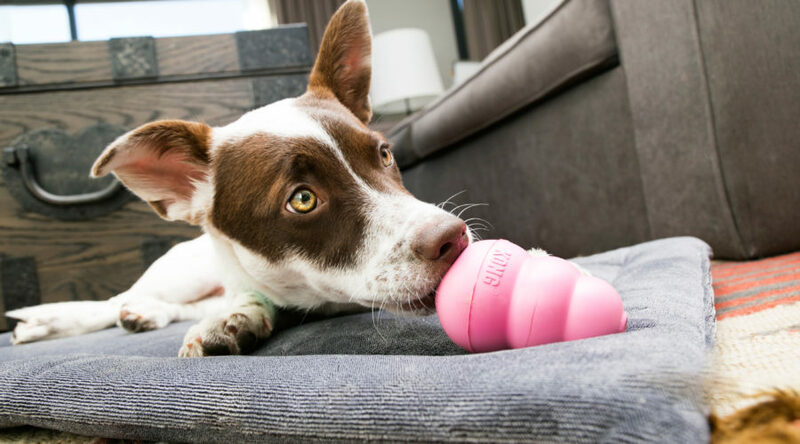 Upon arrival, Fido gets a gift basket with chew toys, a plush bed and blanket, and food bowls, but the real standout amenity is the surf lessons, where instructors train your pup to hang ten on a quiet beach, minutes away from the hotel. 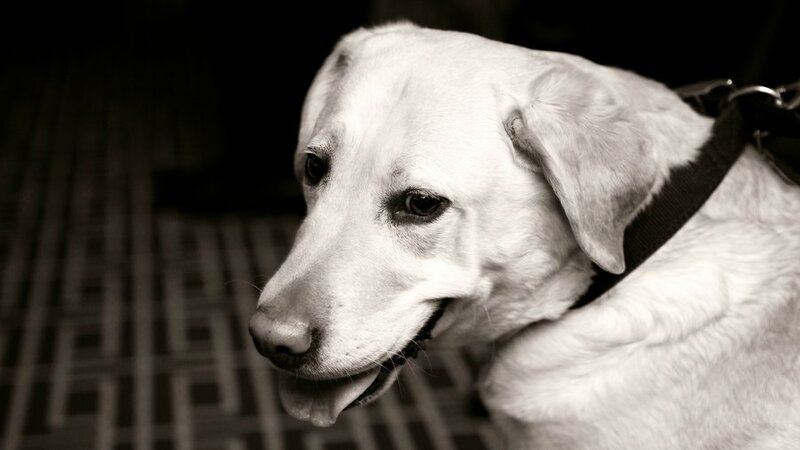 From the beginning, Kimpton Hotels' founders decided their properties would be safe havens for animals, but it was at the Hotel Monaco Denver where the first Director of Pet Relations program debuted in 2000, led by a staffer's Jack Russell Terrier, who greeted and charmed everyone who walked through the doors. To this day, all Kimptons provide beds and bowls, treats, maps, and guides to pet-friendly hangs nearby, at no extra cost to the guest. 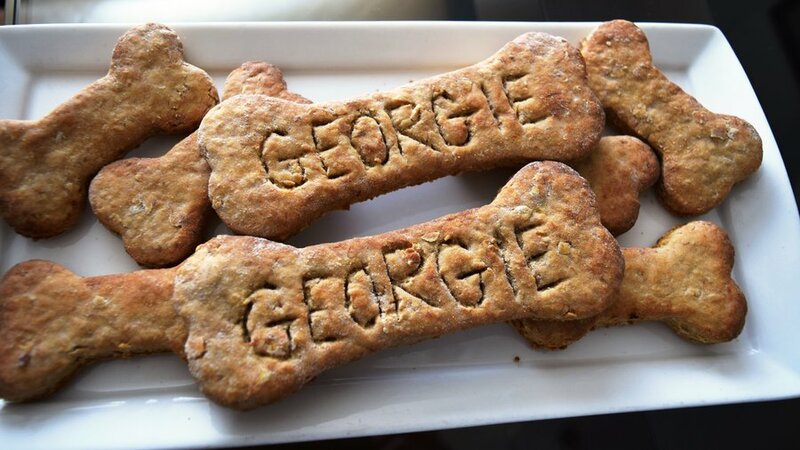 At the Denver locale, pups are invited to happy hour, where they can enjoy treats from the lobby. And because the staff knows the love of animals runs deep with pet owners, if someone is traveling without their pal, she can ask to have a goldfish sent up to her room—aquarium therapy is a real thing, people. 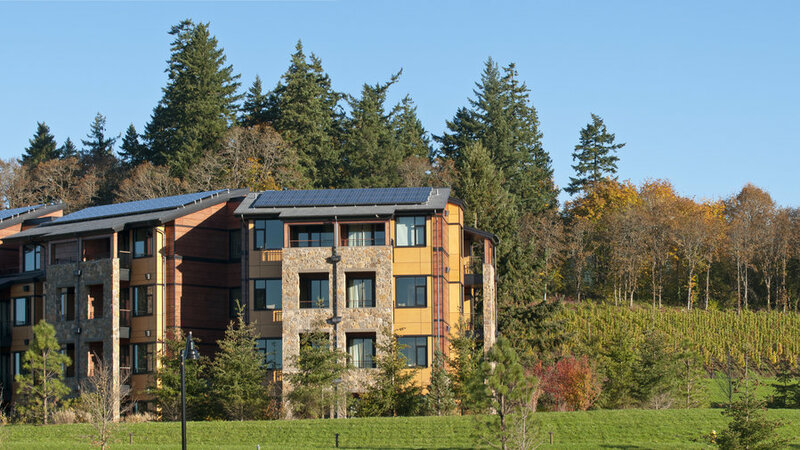 The name of the game at this sprawling Oregon wine country resort is pampering, and that also applies to canine guests. After you indulge in one of the luxurious treatments at the 15,000-square-foot spa, the therapist can guide you through a stress-busting, joint-loosening technique to sooth your best friend. In the room, you’ll find a chic food-and-water wine crate stand, snacks handmade by the restaurant’s chefs, filtered drinking water to fill bowls, and roomy terraces where four-legged sun-worshippers can soak up the rays. And when you go out to explore the land, the staff is happy to look after your pup. Bachelor, a Saint Bernard, and Bernese Mountain Dog Scout run the show at this giant log cabin resort etched into the mountains near Vail. So it makes sense that pets are treated like royalty when they check into the luxe-meets-rustic adventure lodge. 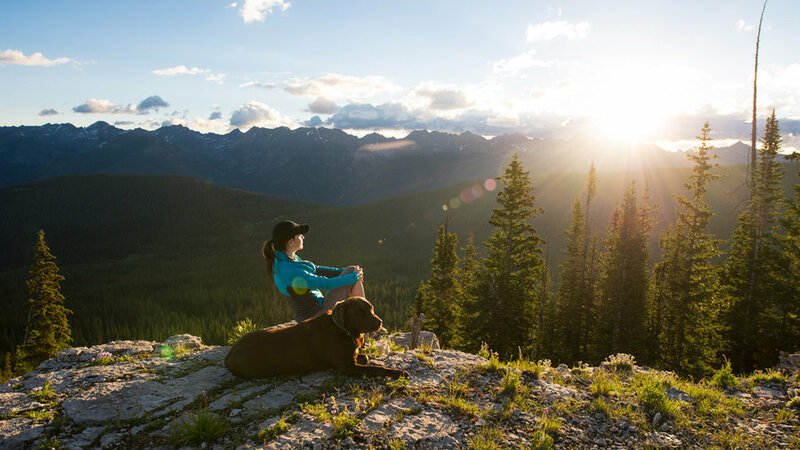 Everything from in-room massages and baths to the all-natural pet food menu to the nearby hiking trails are set up to ensure furry guests feel perfectly at home. 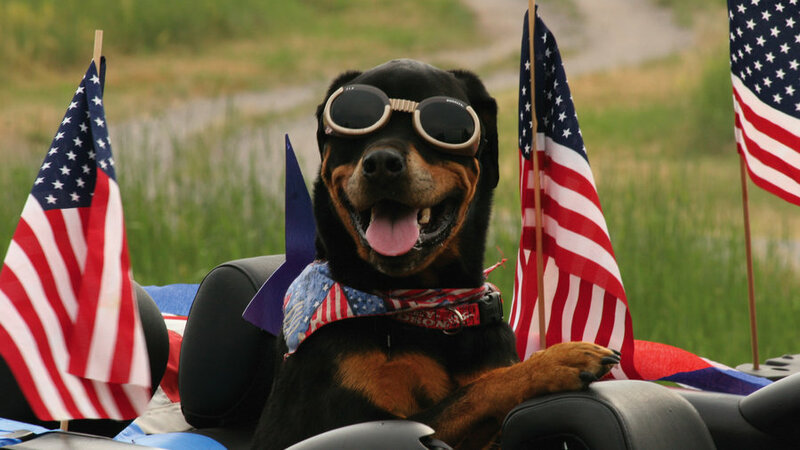 Plus, part of the cleaning fee goes toward American Society for Prevention of Cruelty to Animals. Now that’s a charge we can get behind. Travel like a rock star when you stay with your pooch at this 1927 hotel that Marilyn Monroe called home for two years. When guests arrive, the pet-loving staff awaits with organic treats, cozy bedding, and an in-room pet-hanger to ensure your companion won’t be disturbed if you go out. Post on Instagram about your stay, and you may just be surprised with a special something. The Director of Guest Relations tracks the hotel’s social media channels throughout the day looking for clues on unique ways to delight guests (someone tweeting about lost luggage may be cheered up with free cocktails, for example). When digital star Toast Meets World stayed at Roosevelt, the director, knowing the Cavalier King Charles Spaniel loved Rob Lowe, had a cut-out cardboard of the actor waiting in Toast’s room as a gift.